Identity and access management (IAM) has always been a challenge. 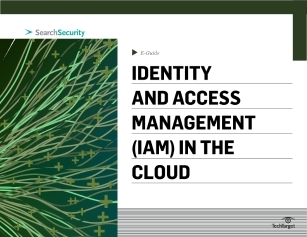 Now, with cloud-based IAM growing, organizations are running into new problems they’ve never seen before. How many users on average will be accessing the system? What system resources are needed per user, on average? Are multiple logons allowed for a single username? Read on to also learn about how cloud IAM is taking hold in the enterprise.